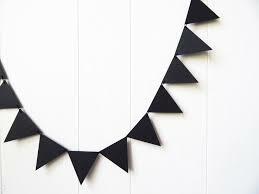 Decorate for your party in style and get these chalkboard paper bunting flags by General Eclectic! 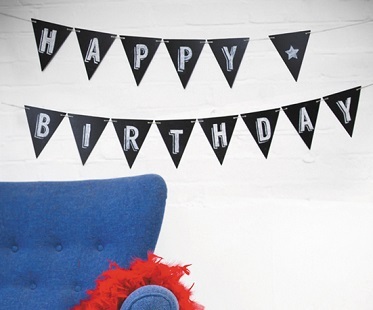 Personalize them with whatever message you like such as ‘Happy Birthday’, ‘Its a Girl’, ‘Just Married’ and many more! 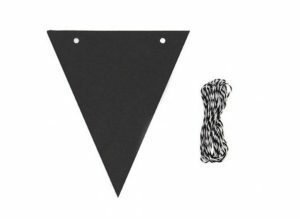 Great for all parties and occasions and you can use a piece of chalk or chalkboard pens.